"600T4" 2 - 600kcmil AWG wire range, panel Lug. Stacker type. 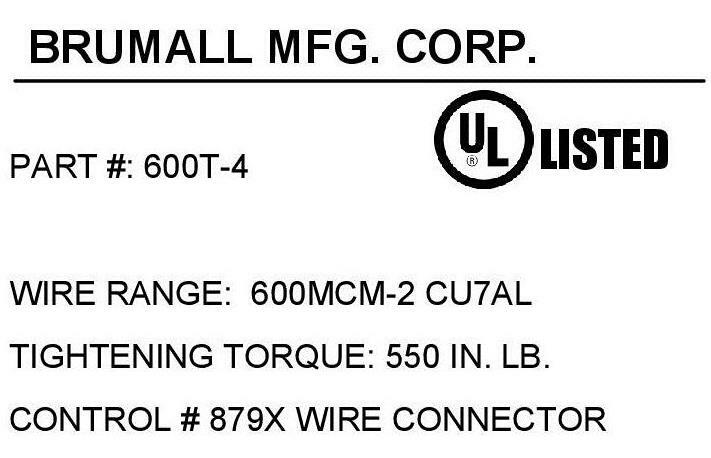 Four barrel /wires (4 conductors) aluminum or copper wire, CU7AL, 75C temperature rating, two 2 mounting holes. I am placing this as a back order. 600T-4 2 - 600kcmil AWG wire range, panel Lug. 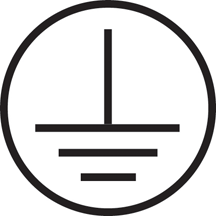 Four wires (4 conductors) aluminum or copper wire, CU7AL, 75C temperature rating, two 2 mounting holes.